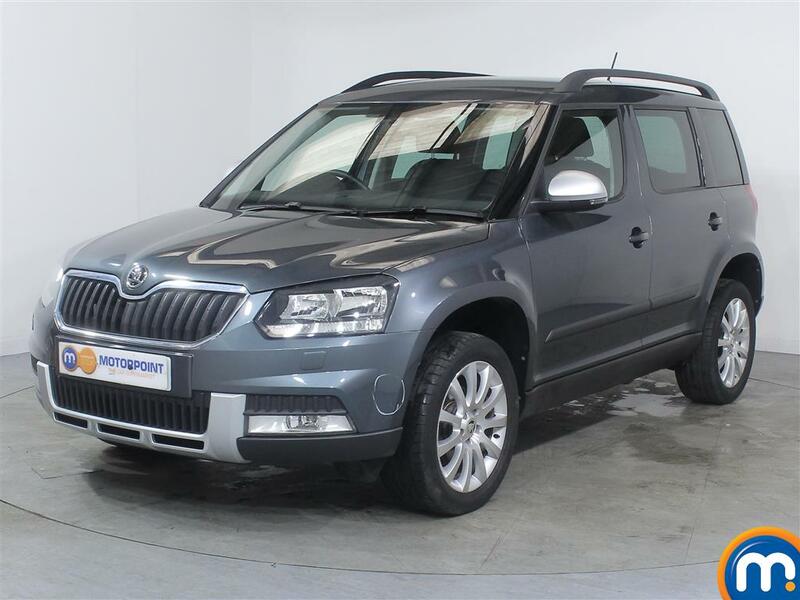 Take a look at our unrivalled range of second hand Chryslers to find your next car. 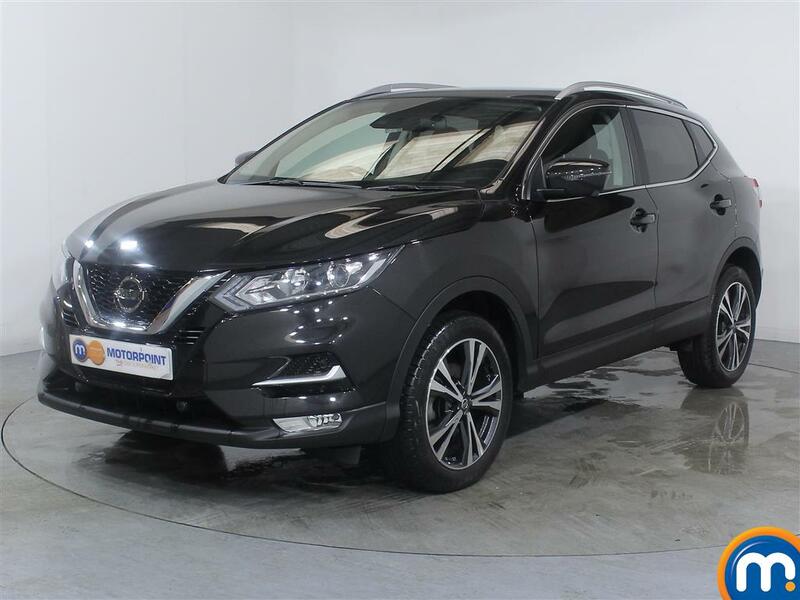 This brilliant car manufacturer is renowned for the innovation, industry and beauty of their fantastic vehicles, and here at Motorpoint we have some stunning nearly new examples for a fraction of their retail price. Second-to-none for quality and value, these stylish vehicles are guaranteed to turn heads wherever they go. Our range of used Chryslers is one of the most extensive and cheapest in the country, and we’re proud to offer the lowest prices in the UK. 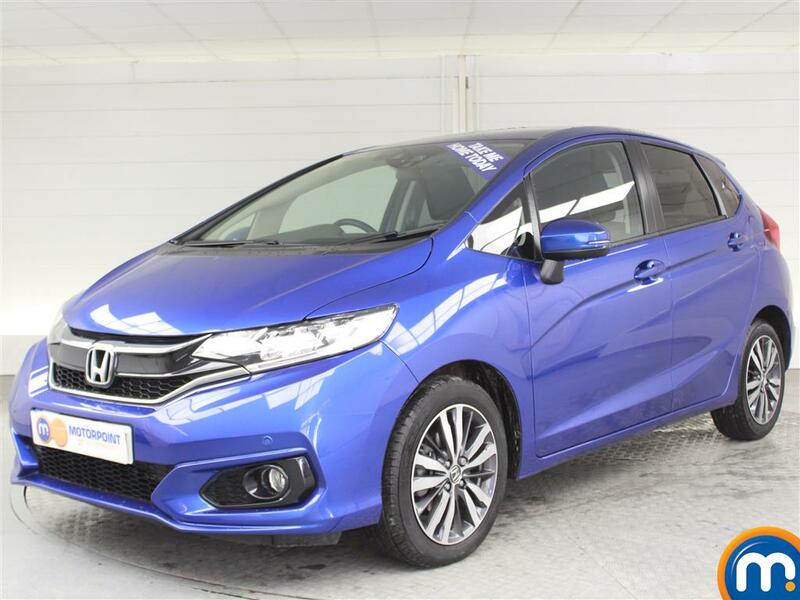 Finance deals are available on all of our gorgeous cars, making them affordable for all of our customers. Browse our range today, book a test drive in your favourite and in no time at all you could be driving home the car of your dreams.